[Nix Post] Smoper: The Korean (Chicken) Invasion - Hello! Welcome to my blog! Our fascination with K-POP will not fade soon as guaranteed by the coming of SMOPER here in the Philippines! This Korean Chicken joint opens its first Philippine branch at One McKinley Place in Bonifacio Global City, ideal for those who work nearby and those who would just like to satisfy their craving for good Korean fried chicken. We arrived at Smoper on a late sunny Saturday afternoon hungry and craving. 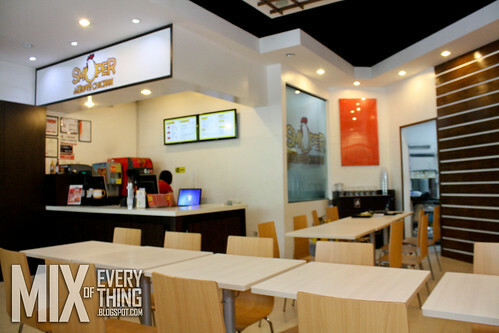 At that time, the place was quiet, which was good for us since we didn’t have to wait long for our food. I imagine the place on a weekday, busy and packed with people having their lunch. While we waited for our chicken orders, we tried the Chicken Skin (P 75) which looked like chicharon to me. I wanted to ask for vinegar to go with it but it came with a spicy sauce. Imagine the calories! But I couldn’t pass up so we went for it and, in fairness, it was good! 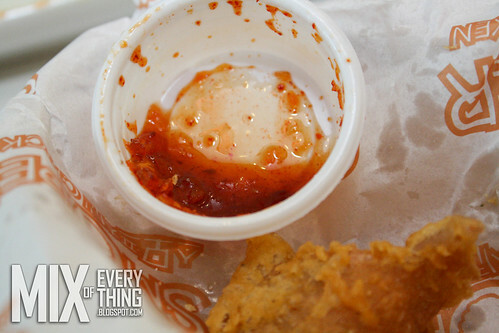 Myke: As for me, I think the one cup sauce dip of the Chicken Skin wasn't enough. Finally, lunch was served and took our bite seconds after taking photos of the food. It tasted as good as good as how I imagined it. Smoper chicken is perfect with hot rice but you may also opt to eat that with fries, which we have yet to try. For just P95, you can already have your fill, comes with a drink too. 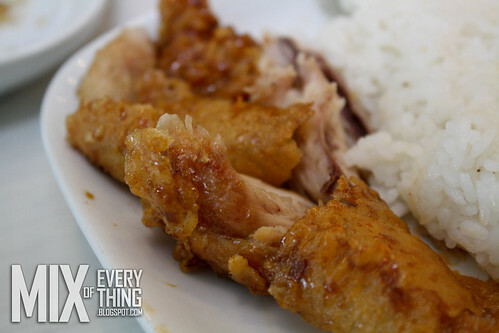 You can get enjoy this crispy chicken in different ways: original, soy- garlic, spicy and curry. Myke: This is how I enjoy with my chicken by the way. 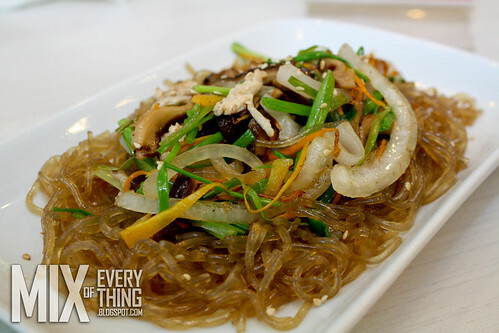 Also offered on the menu are other Korean favorites like the Japchae (P150), which we were able to try and liked very much , and the Bulgogi which is available in chicken or beef, among many others. While Smoper may not be as popular as the other brand yet, it proved to be a worthy challenger. 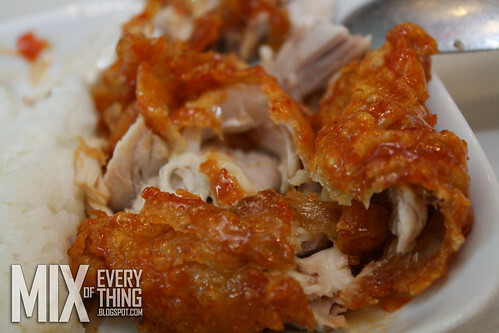 It’s a place where you can bring your family and friends to get your Korean fried chicken fix. 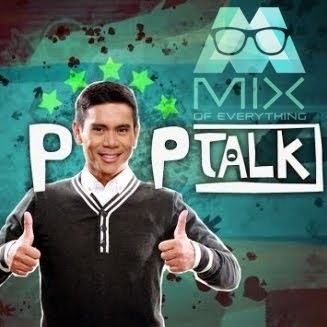 This is Mix and Nix signing out!